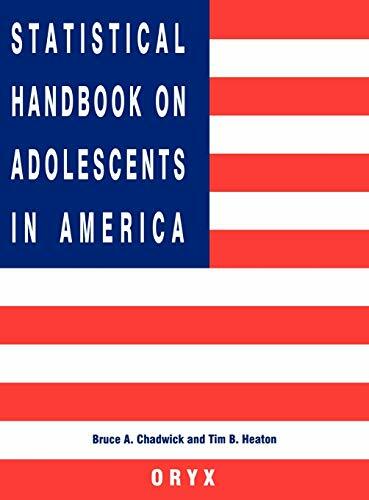 Statistical handbook on adolescents in America by Bruce A. Chadwick and Tim B. Heaton, Eds. 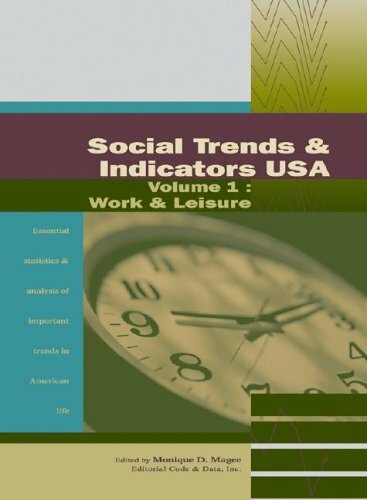 Statistical handbook on aging Americans by Frank L. Schick and Renee Schick, Eds. Statistical handbook on women in America by Cynthia M. Taeuber, Ed. provides "access to statistics and reports on children and families, including: family and social environment, economic circumstances, health care, physical environment and safety, behavior, education and health". Links to government offices and directories by state, city, county, etc. From the U.S. Department of Housing and Urban Development. The latest news from the National Criminal Justice Reference Service (NCJRS), administered by the U.S. Department of Justice.